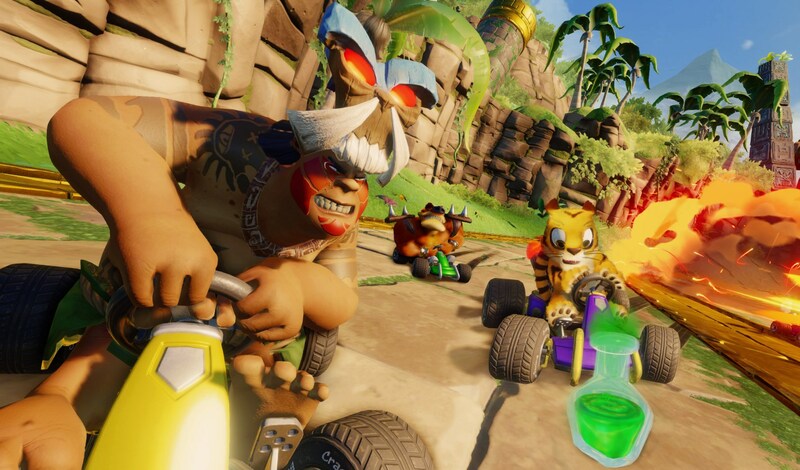 Crash Team Racing Nitro-Fueled has received a new trailer featuring the Electron Skins. 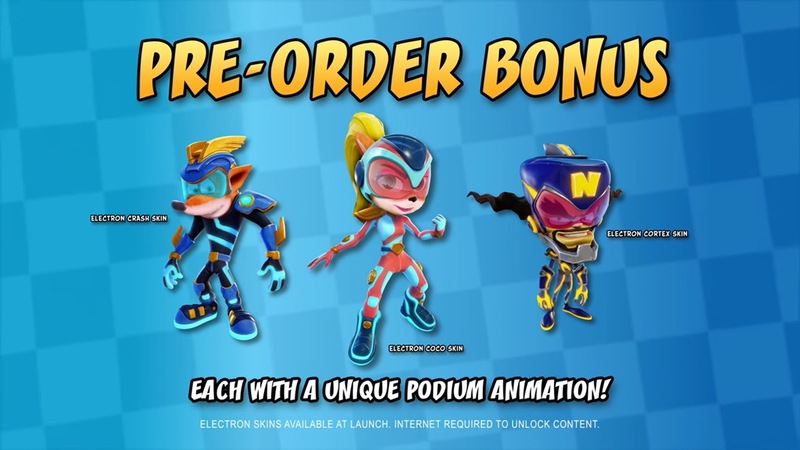 By pre-ordering the game, you’ll be granted access to these skins for Crash, Coco, and Cortex. Activision has uploaded the latest character trailer for Crash Team Racing Nitro-Fueled, this time focusing on Fake Crash. View it below. 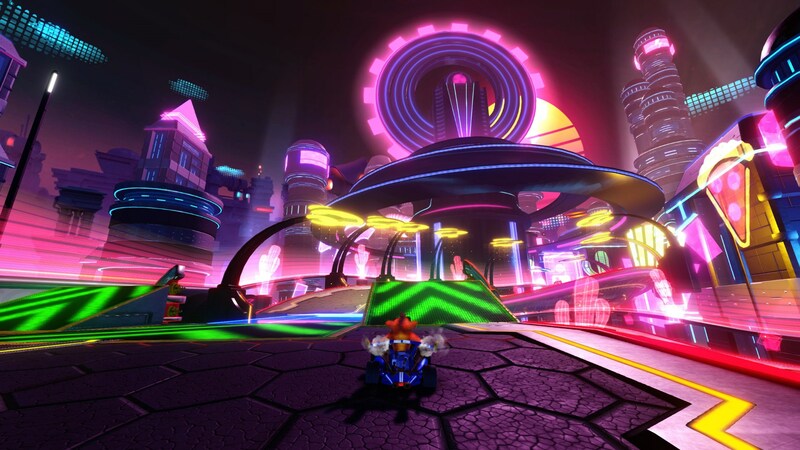 It was recently announced that Crash Team Racing Nitro-Fueled will contain tracks from Crash Nitro Kart, a title that hit the GameCube in 2003. Implementing them wasn’t a simple process, however. Beenox creative director Thomas Wilson told USgamer that the length of some courses was readapted. 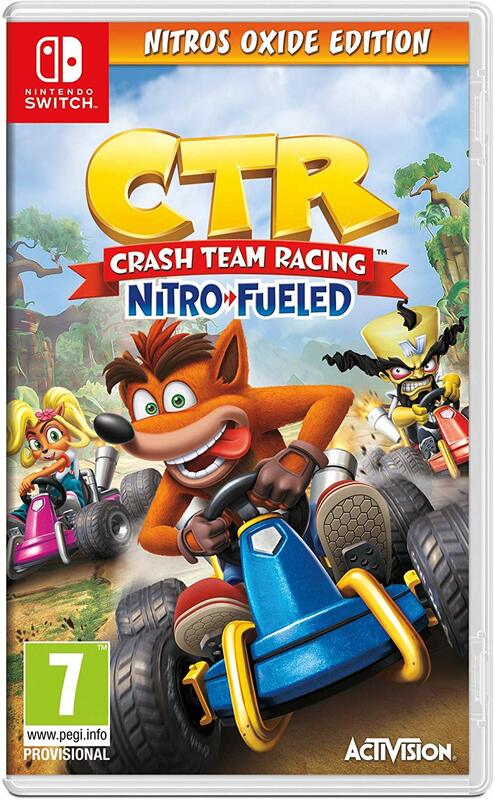 Yesterday, a listing was spotted on Amazon that showed a physical version of Crash Team Racing Nitro-Fueled – Nitros Oxide Edition for Europe. Activision had previously said that this version would be digital-only. As it turns out, there are also plans to sell the Nitros Oxide Edition physically in North America. The only downside? It’ll apparently be GameStop exclusive – at least according to the official listing here. Alongside the game itself and extra content, you’ll also receive a set of pins. 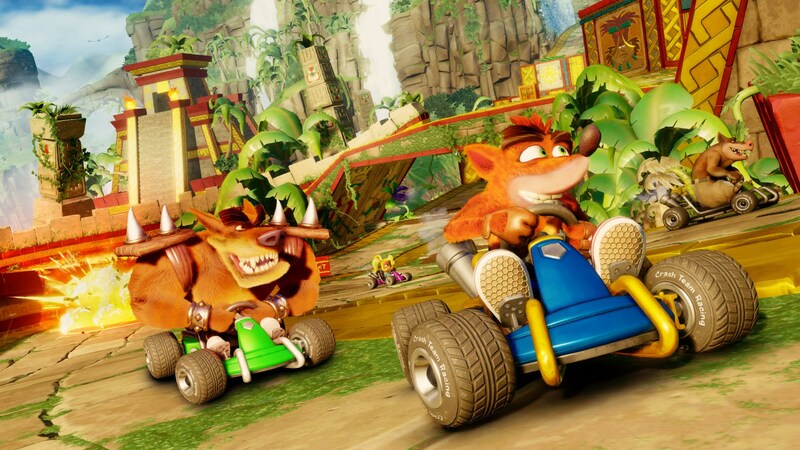 Crash Team Racing Nitro-Fueled is due out on June 21. 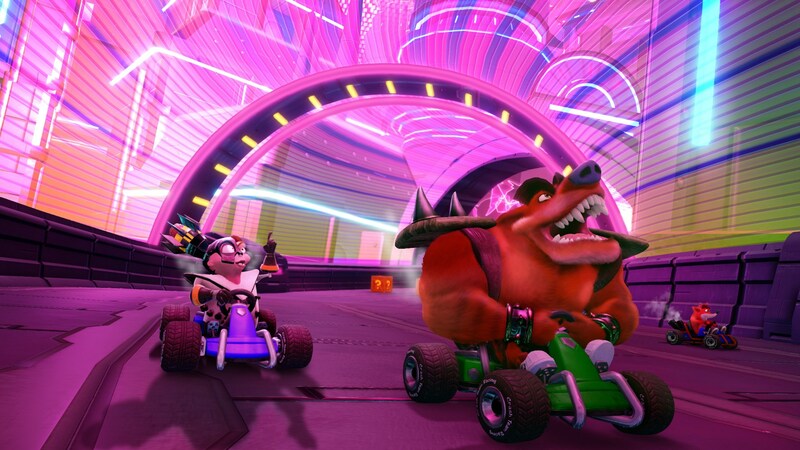 When Activision announced Crash Team Racing Nitro-Fueled a few months ago, we heard about an extra “Nitros Oxide Edition”. 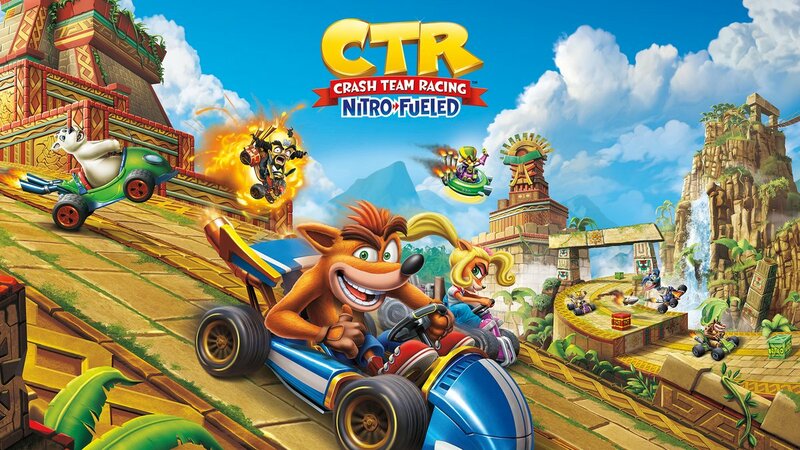 It grants access to Nitros Oxide as a playable character from day one in all game modes, Oxide’s Hovercraft kart, space-themed character skins for Crash, Coco, Cortex, and more. Nitros Oxide Edition was previously announced as a digital-only release. Over on Amazon UK though, a physical version is up for pre-order. It’s unclear what has changed with Activision’s planning, and if this will only be available in Europe. 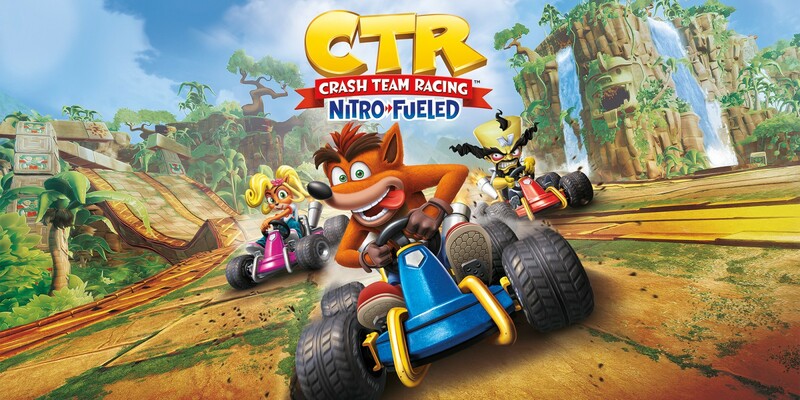 Regardless, fans can place a pre-order for Crash Team Racing Nitro-Fueled – Nitros Oxide Edition on Amazon UK here. 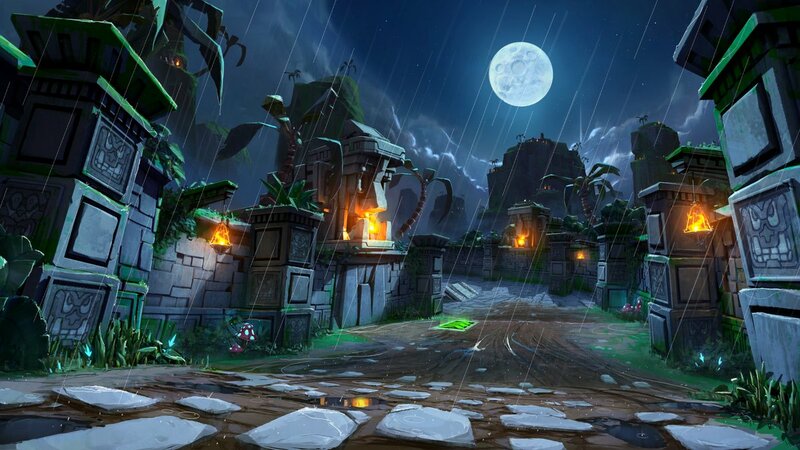 Brand new footage of Crash Team Racing Nitro-Fueled is in showing a trio of tracks: Clockwork Wumpa, Electron Avenue, and Sewer Speedway. Find all three videos below. Activision and Beenox have sent out a new batch of screenshots for Crash Team Racing Nitro-Fueled. Along with showing off the latest tracks, the images compare their original versions to the updated release. Crash Team Racing Nitro-Fueled hits Switch on June 21. As we learned today, content from Crash Nitro Kart will be included. 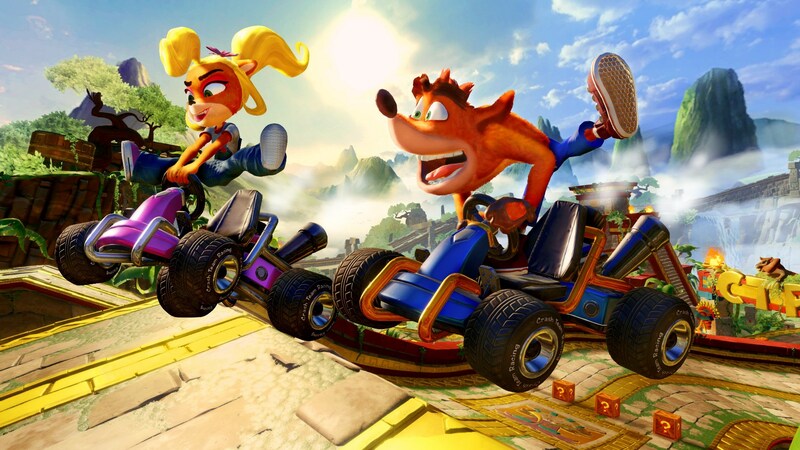 Crash Team Racing Nitro-Fueled isn’t just a remake of the original PlayStation title. 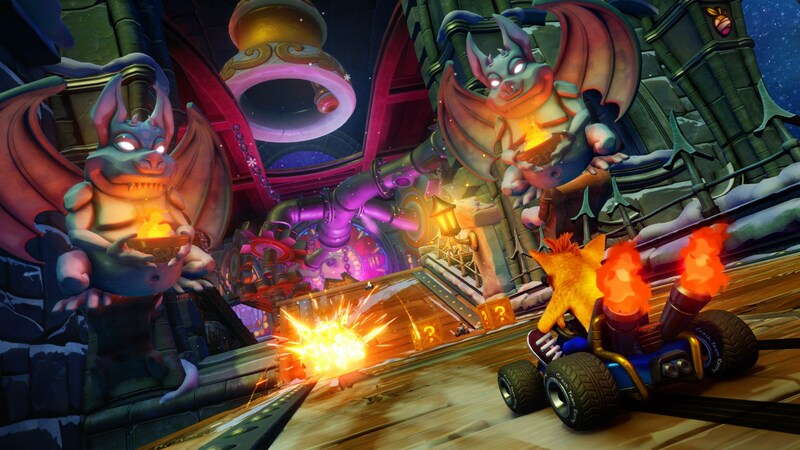 Announced today, content from Crash Nitro Kart will be included. 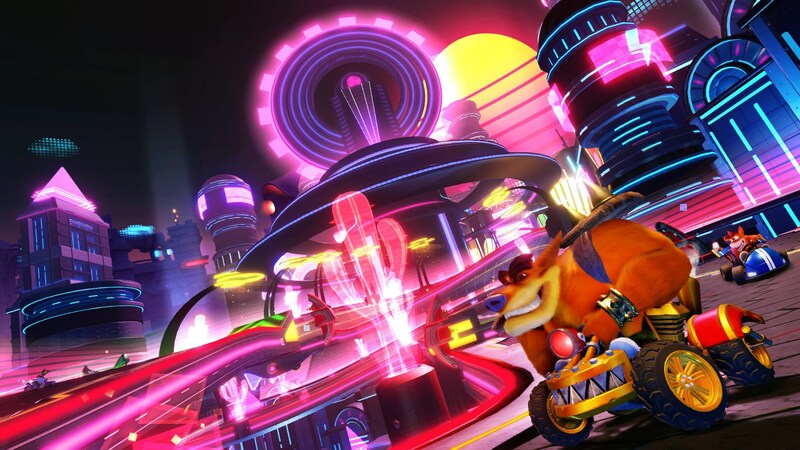 Nitro-Fueled will feature all tracks from Crash Nitro Kart. That’s on top of karts, arenas, and battle modes returning from that game.